Assessing Boats and Ships 1860-1950 was funded by English Heritage through the Aggregate Levy Sustainability Fund (ALSF). 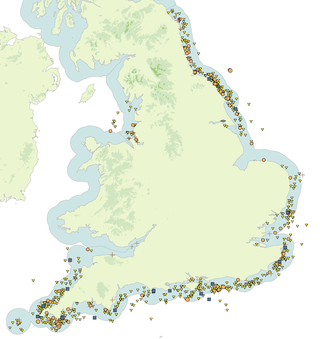 The project, undertaken by Wessex Archaeology, consists of a national stock-take of known wrecks of this period in territorial waters off England. These are reviewed in light of the framework for assessing special interest prepared in the Marine Class Descriptions and Principles of Selection in Aggregate Areas project (ALSF 5383) and historic thematic studies. The project provides supplementary guidance on the key themes and interests represented by wrecks of this period. This guidance, in the form of synthesised period reports, can be used to inform advice and decisions regarding importance and mitigation. The principal beneficiaries are industry, consultants and English Heritage, although it is hoped that the project will also benefit a wider audience.